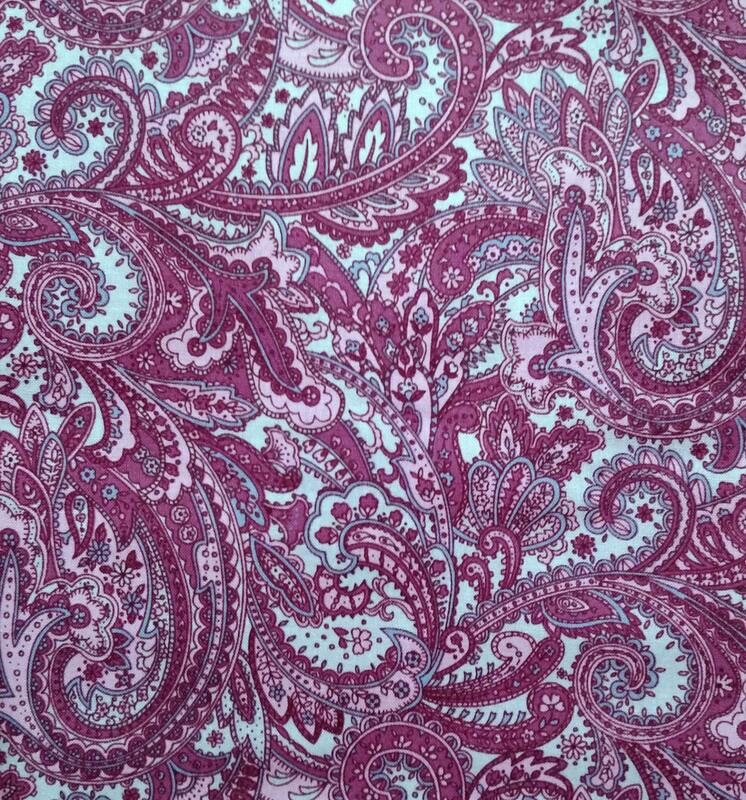 Beautiful Pink and Light Gray Paisley Stock Tie. Available as a 2-fold or shaped tie. All ties are approx 78" long. I do not scrimp on material, your tie will be nice and long ! Please hand wash and line dry. Iron and starch when dry.